We aim to indulge you in luxury and warmth so that you feel completely at ease for your dental procedure. We are dedicated to making your stay as comfortable and relaxed as possible. Enter our relaxing day spa like environment, and let your cares drift away. Listen to the tranquility of our cascading water feature and soothing lounge music. 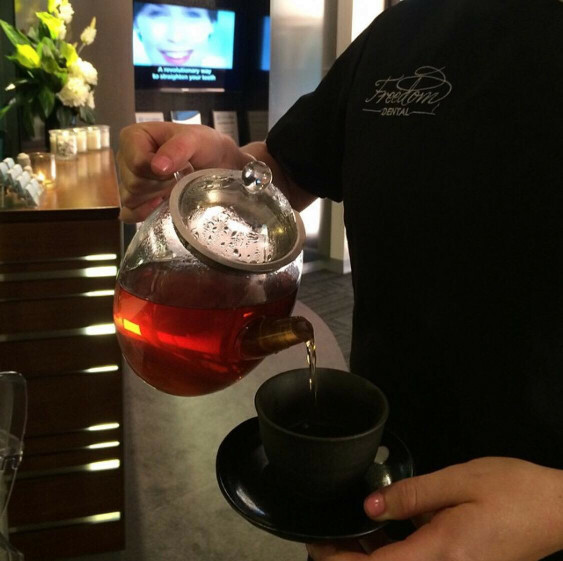 Absorb the delicious smells of our herbal tea, freshly brewed ground coffee and designer fragranced candles. Our guests have described the ambience as ultimate luxury and often comment on feeling uplifted and rejuvenated. Your comfort is our top priority. 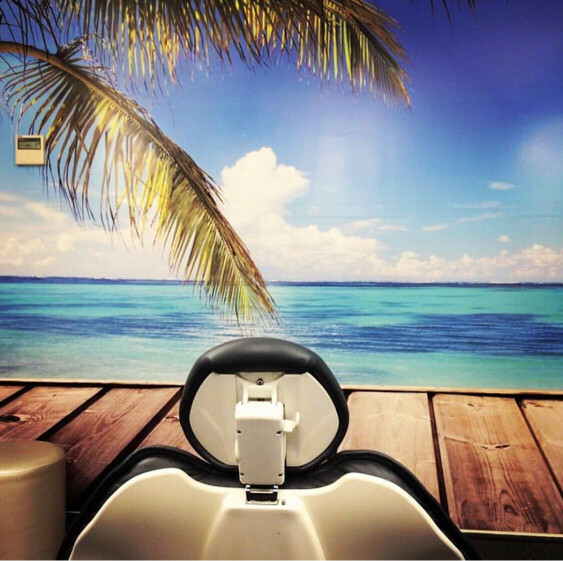 Experience the tranquil Zen Room and enjoy the Zero Gravity Massage Chair. 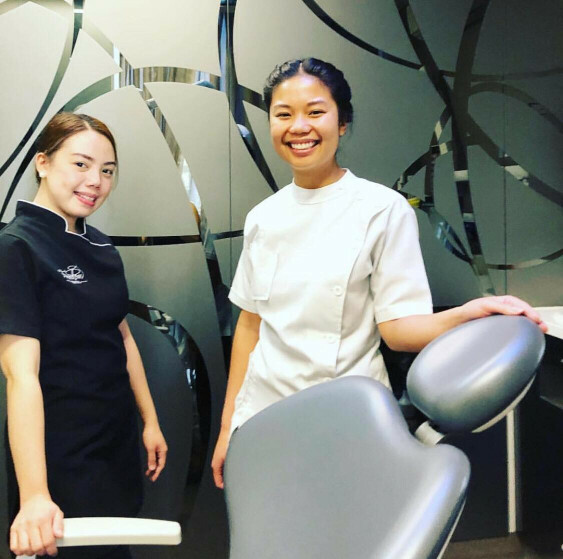 Even our dental chairs have a gentle massage function. We can offer warm plush blankets, eye masks, warm scented towels and noise reducing headphones. Making sure you are relaxed and comfortable is important to us, which is why we offer you these little luxuries at no additional fee. These are just some of the things we do to make your visit at our dental spa as smooth and comfortable as possible. Zone out in our dental massage chair while enjoying your favorite movie, Foxtel channel or mp3. You can also indulge in the 3D televisions that are mounted on the ceiling and can use it to enjoy the soothing sights and sounds of an aquarium or choose from our extensive DVD movie and sitcom library. At the end of your appointment, we invite you to sample from our extensive selection of perfumes, aftershaves and rolled towels, so that you can go back into the world smelling as good as you look and feel.